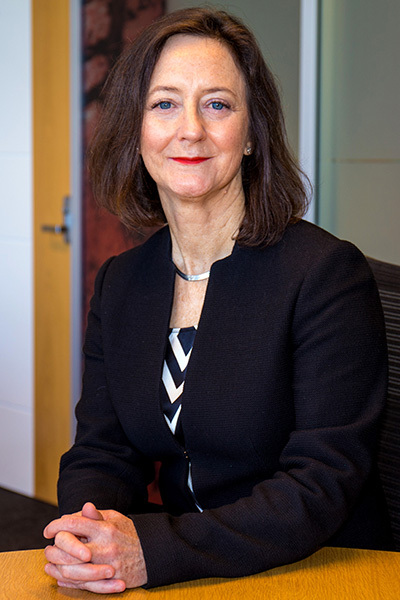 Lyn O’Connell started as Deputy Secretary in the Department of Agriculture and Water Resources in October 2015 where she is responsible for Australia’s biosecurity system and chairs the National Biosecurity Committee. Lyn was previously a Deputy Secretary at the Department of Infrastructure and Regional Development, a position she held for seven years. Lyn has held a number of senior executive positions in government portfolios and the private sector and holds a number of non-executive directorships. Lyn has a Bachelor of Science degree (ANU); she is a Graduate of the Australian Institute of Company Directors and a Fellow of the Australian Institute of Management. She was awarded a Public Service Medal in 2014.